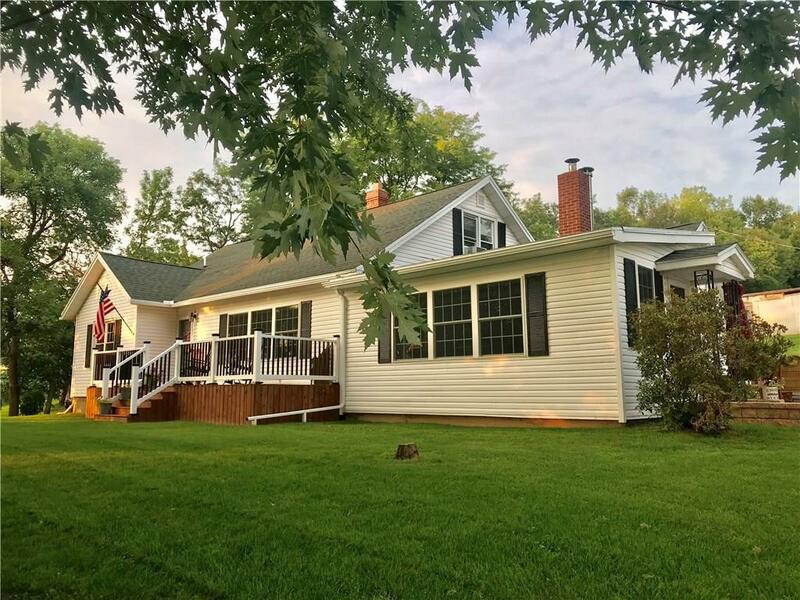 3-4 Bedroom 2 full, 2 half bath Remodeled home on 3.4+ acres with a Pond. Detached 2 car garage with workshop. Home has new roof, new windows, remodeled baths, new Kitchen all new floors. First floor master suite. Sit on new Porch over looking the Valley. Too many updates to list. Directions To Property: Rte 63 To Groveland Station Rd. (Rte 63) Sign.